March was a wild month. I know I say that every month, but you just wait till you read my March reflections and you’ll see what I was talking about. But this month I wanted to talk about how my challenges were progressing, my favorite books, and the ones I’ve read so far! I think this month I read a book a day (and a few more because some were graphic novels), but you don’t need to tell me how intense that is. I’ve been living it. That being said, I had a fabulous reading month, I don’t think I rated anything lower than 3 stars! I finally was able to listen to An Enchantment of Ravens finally – I bought that book so long ago because of the cover and the hype – and I really liked it. Ugh it’s going to be so hard to find a favorite book of the month. 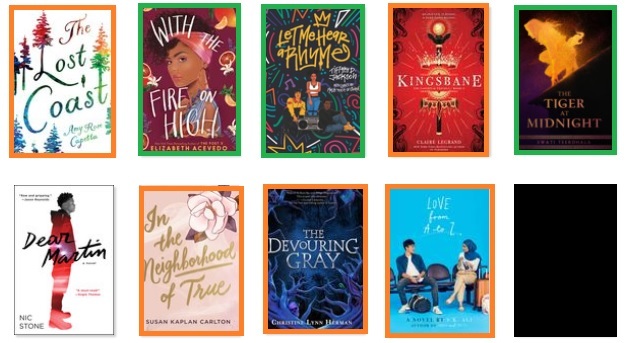 This month was all about getting through all my arcs for April and getting started on May – because it is going to be rough. And I’d like to report I did just that, so that’s a good sign right? And I feel like after the middle point of March I ended up reading almost consistently 4 and 5 star books. I read my first bound manuscript ever with An Anatomy of Beasts which is exciting! I also have started listening to audiobooks more and this month I think I finished 3, almost four, I didn’t finish On the Come Up. It’s how I listen to a lot of backlist books, but I want to be better about only listening to 2018 or before releases so after I finish the one I’m listening to, I’m going to focus on 2018 or earlier books. Let’s not kid ourselves, I can never pick just one book that is my favorite. That would be the day, wouldn’t it? So let’s see, I really have to do a lot of work for the Backlist, I think my goal was something over 52…which is not going well. 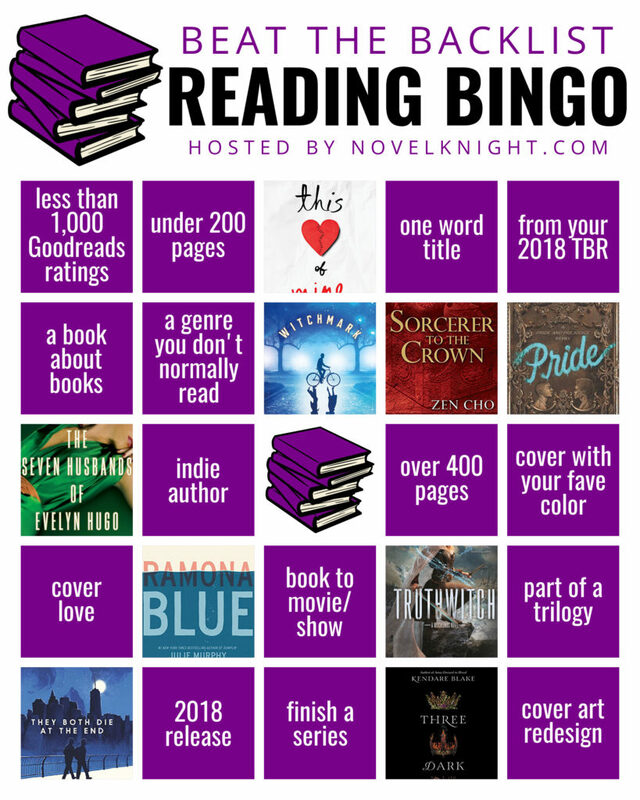 That being said, I am optimistic, because I sat down and planned some of my TBR for this challenge. Are you interested in seeing that? 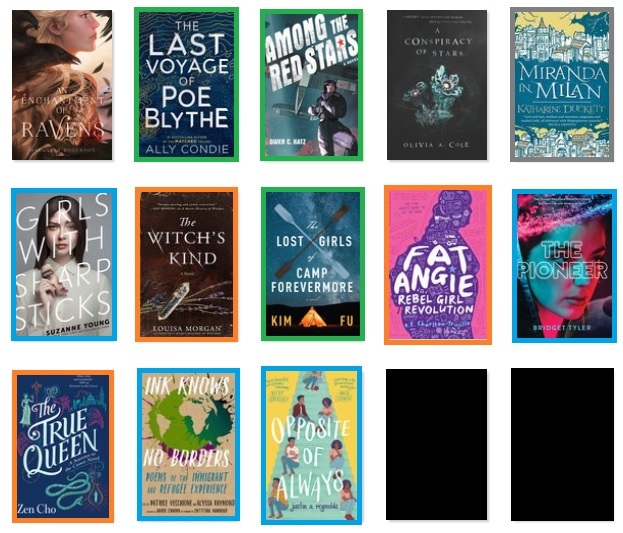 Otherwise I think I’m well on my way to read over 100 Netgalley/Edelweiss books this year and going to definitely read over 100 2019 releases, the question is will I make it to over 200? I don’t think so, but who even knows really. YARC is also not going as well as I’d like, but I’m more optimistic for the coming months, but you won’t see those changes until May. I also need to set down a TBR for the re-tellings, because I need to up that one too. 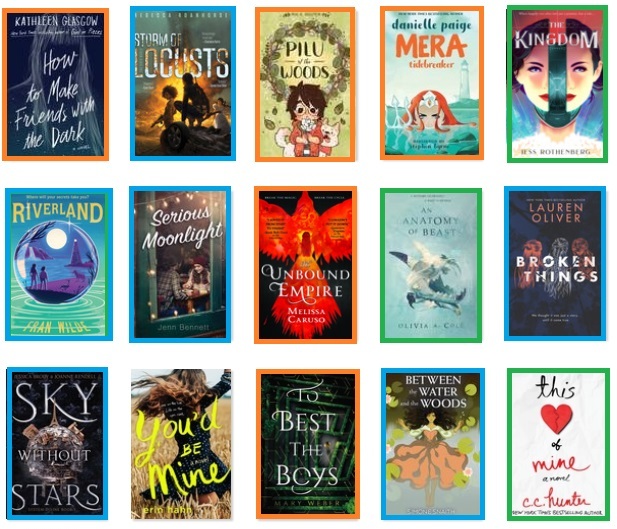 What is your favorite book you read in March? No Place Like Here by Christina June! I have that one! I’ve never read a Christina June book, but I want to soon! You read and listened to so many books that are on my TBR. I love reading your reviews and you help me decide if a book is for me or not. In March, my favorite book was Here and Now and Then by Mike Chen–it is a futuristic time travel tale with mystery, family and friendship, romance (clean), and questions of what is morally right which made me think about the consequences of my own actions in a different way. This was the best time travel I’ve ever read. OMG THAT BOOK IS SO AMAZING! I am so happy you both read it and LOVED IT! 37 books? Do you eat or sleep at all? Interact with other human beings? Only kidding, but that is a lot! A book a day!! Girl, you are GOALS!! !